Lake View Home on Acreage | Featuring a guest house, mother in-law suite or a pool house with one bedroom, a kitchenette with a 2-burner stove and a full bathroom. 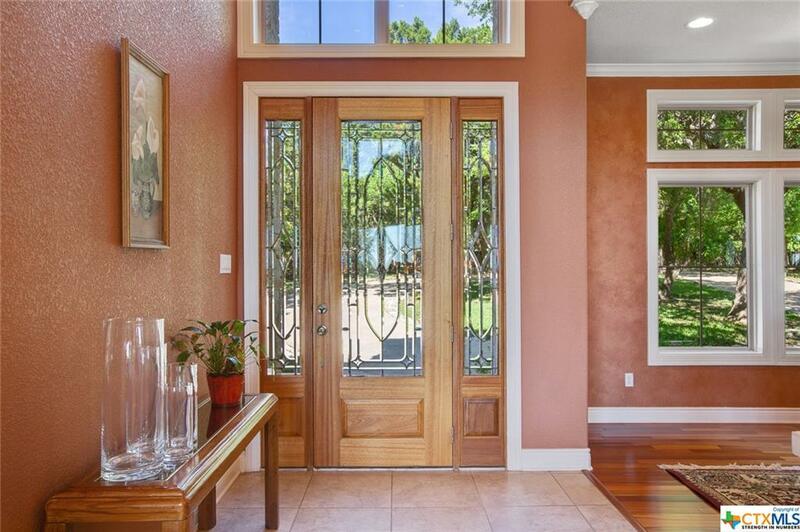 The main house offers 4 BR, 3 full bathrooms and 2 half baths, formal dining, a beautiful study with custom built-ins, a bonus room (could be additional bedroom), and a game room. The oversized master offers a get-a-way with its own fireplace, mini-bar and lake view. The master dreamy bathroom is spacious and has a walk-thru shower, a garden tub and ample counter and closet space! 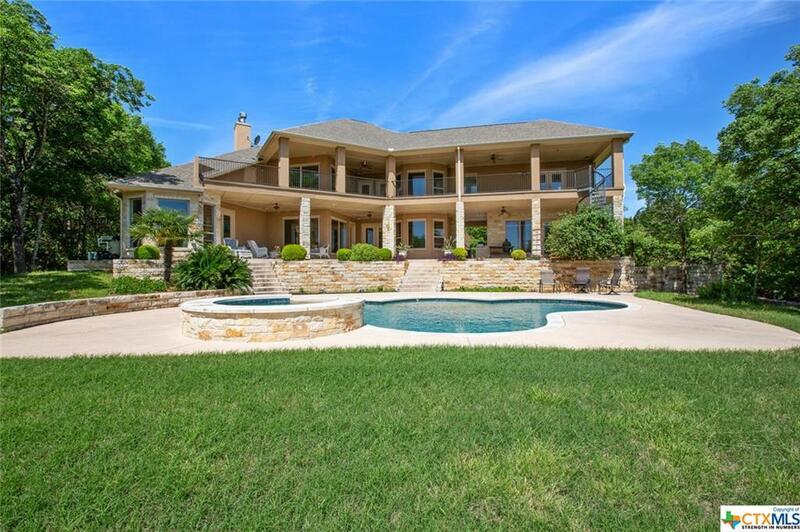 This home is perfect for entertaining with the large patio space downstairs and the spiral staircase leading you to additional patio space with breathtaking views! Custom features: Storm Shelter, heated and cooled pet room, 3-built in homework stations and Bose surround sound system. 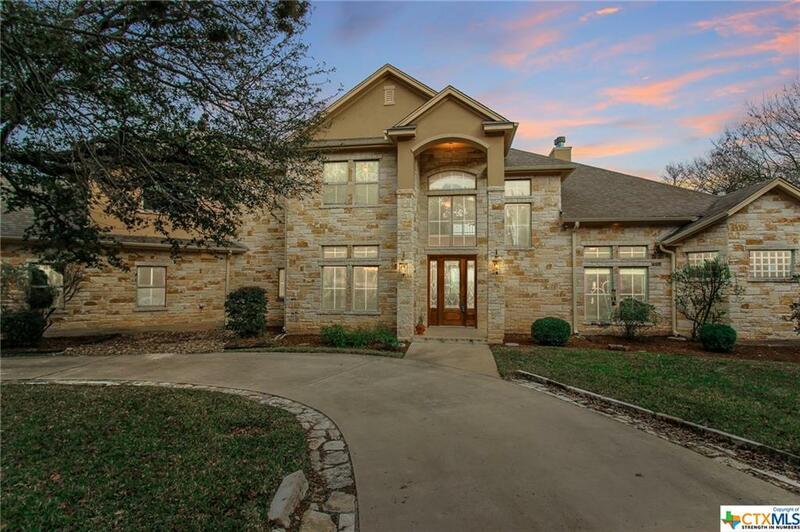 Zoned for both Belton ISD or Killeen ISD (Harker Heights) Sitting at 5448 sf + 3.85 acres + Guest House + In-ground pool ~ Make this your next place to call home! 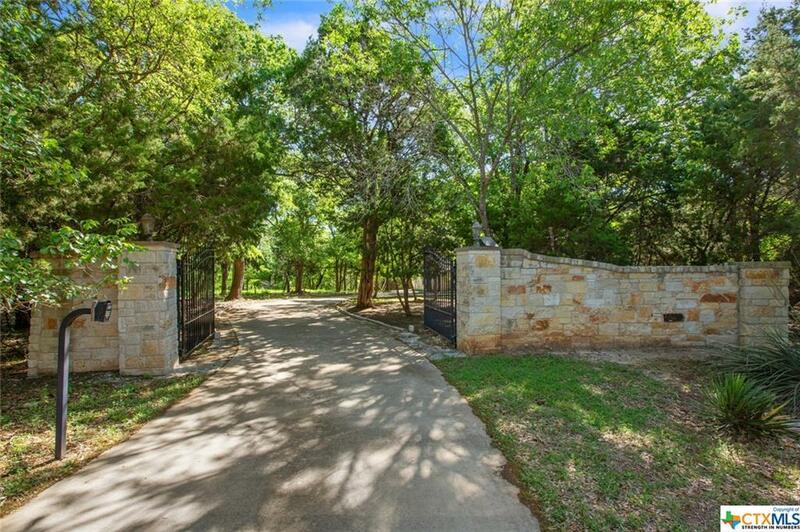 Listing courtesy of Rachel Holman of Magnolia Realty.